Buried somewhere under the Warner Bros lot, Rupert Grint is turning in his grave. Fantastic Beasts and Where to Find Them is the newest addition to the Potter-verse, tenuously linked to a little supplemental bestiary published during the original Harry Potter book fervour. The film expands the setting to the shores of America and is poised to launch a new film series set before the original story. Evidently, J K Rowling needed another mansion because this slapped-together knock off was not produced with any basis in artistic merit. Let me first of all cover what I did like. The Harry Potter films must always be praised for their astounding set and costume design. The production took ample opportunity to play with the setting of 1920s New York and vary the already immaculate aesthetic of the Potter films. It’s just a pity New York is depicted as a lot more culturally homogenous than was likely the case (wasn’t there myself, obviously). Director David Yates often adds some stylistic flourishes or graphics to his entries in the series, and in this instalment, we get a rather nice newsprint opening sequence. However, he doesn’t carry through the motif as he did with, say, the ink visuals of the Deathly Hallow films. Lastly, though we get introduced to an assortment of new characters, the only standout in my reckoning is Dan Fogler as Jacob Kowalski who is the endearing American muggle swept along in the proceedings. 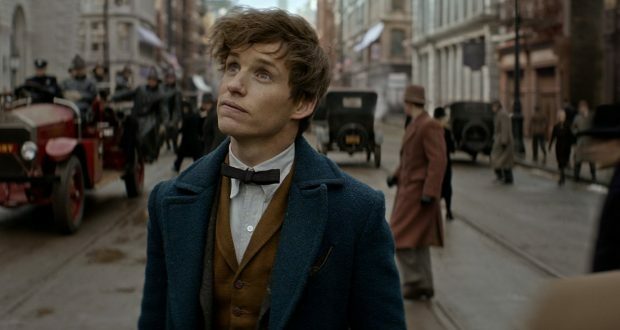 I am not trying to be glib at all when I say that I think Eddie Redmayne plays protagonist Newt Scamander with borderline autistic tendencies. I am very seriously critical of the direction they took with our ineffectual lead. The idea of his awkward nature seems to have been taken to such a cartoonish extreme that we see an unsophisticated caricature of someone who is not functioning socially. I am no fan of Redmayne but I am not sure all the blame can be laid at his door. Misjudged direction aside though, I would struggle to find anything to compliment here. Furthermore, Newt and his quest to recover a few lost magical animals is utterly irrelevant to the other events in the film that could laughably be called a plot. 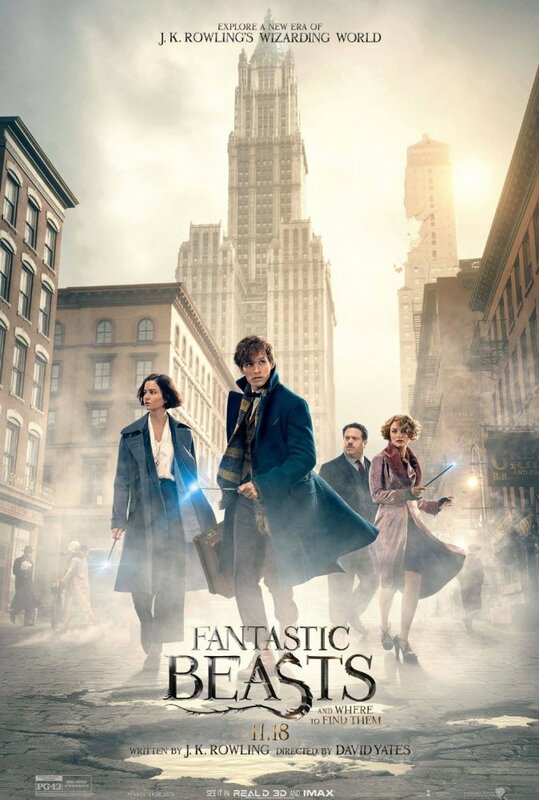 There is no doubt in my mind that this ‘fantastic beasts’ element was slapped into a pre-existing generic family action film plot as a way to tie it more closely to an existing Potter publication. And that plot template is a joke if ever there was one. 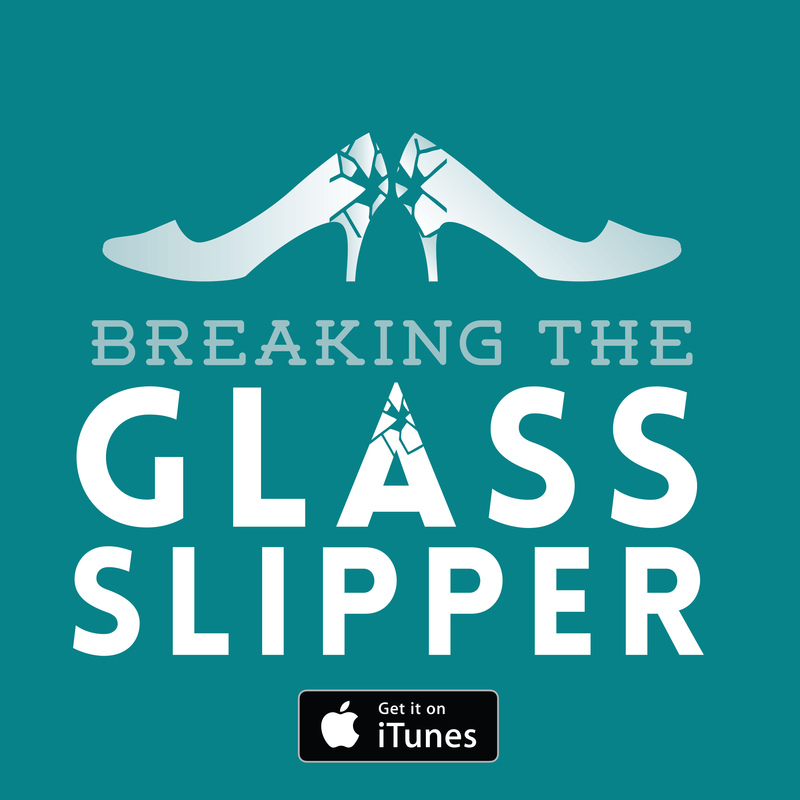 Characters are introduced with no discernible impact on the story and no potential to play into sequels. Events are a strung-together sequence of convenience, contrivance and a briefly alluded to prophetic vision that never comes up again. This and the obligatory destructive city rampage at the finale make clear that this is a bland studio product with some Harry Potter wallpaper plastered over it. Thank god the older films had books to draw on for source material or we might have gotten something this shoddy. Who will be more upset: established fans or newcomers who find their time wasted? New magical elements that are introduced in this film are meaningless as they are directly contradicted within the film. I think this is the most egregious flaw of the film; it utterly fails to live up the standards of the older films in its depiction of magic. In Harry Potter 1 to 7.2, the magic is a set of discreet spells with clear functions. In terms of combat, there’s a consistent theme of duelling where witches and wizards engage in a dance of move/counter-move. Even in the most chaotic sequences of the last films, this idea was more or less retained. In Fantastic Beasts, the magic is at once overused and underutilised. Only three types of spells get used most of the time (to respectively blast stuff, grab stuff, and teleport) so we lose the myriad of abilities on display. But these spells are used with wild abandon and not in a coordinated fashion as in the older films. The wizard duels are meaningless particle effect sequences with no variety or stakes. Everyone teleports (apparates, in the internal lingo) all over the place, to the point that you wonder why anyone walks. Spreading the plot across the city is nonsensical because space ceases to have meaning. Fantastic Beasts manages what 8 previous films didn’t: it made a world of battling witches and wizards boring. It wastes time and clutters itself with needless characters. A lot of the characters have irritating quirks rather than discernible characteristics – the worst being the weirdly sexualised and infantilised Queenie. Half of its plot goes nowhere and the other half is so lazily assembled it collapses in on itself. It plays out and ends like every other generic mainstream action film. And Lord above, there are apparently going to be more of these travesties. Verdict: J K Rowling is laughing at our expense as she rolls in piles of money. If enjoyment of a movie depends on your expectations going into it, then I must say that this movie was pretty good. I agree with almost all your criticisms. But I expected a horrible cash-in with kids’ movie cliches, and it was better than just that. Very good point about expectations. If possible I would see no advertising material going in but with big properties like these that is all but impossible. Certainly the film had more care and attention put into than some children’s films out now. That is only going to become more true as we get into the holiday period (more is the pity…).